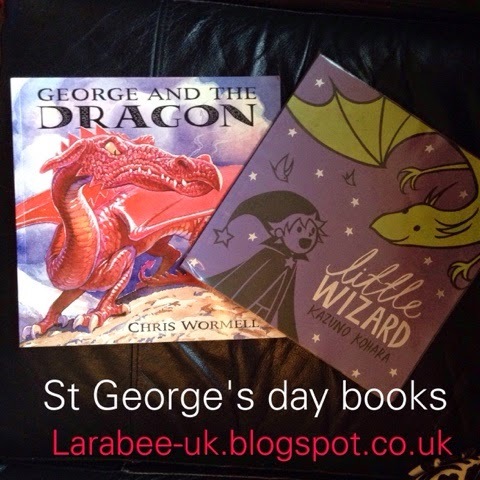 Here are 2 books that we've been enjoying this past weekend, I hope to add to our collection as T gets older and when I remember to do more research instead of leaving it 2 weeks before St George's Day! 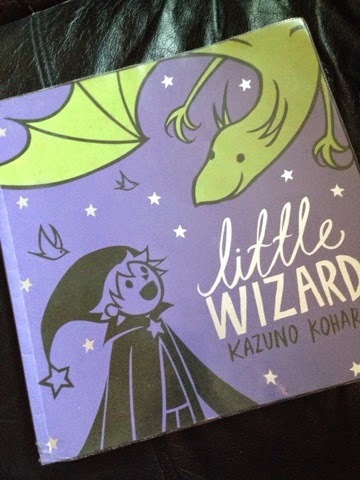 His first book, whilst not strictly about St George and the dragon is a lovely tale about a little wizard and a dragon, it leads the child to see the tale of hunting dragons from the dragons perspective and the friendly dragon in this story gets saved by his friend the little wizard, leaving the brave knight to return to the castle dragonless. 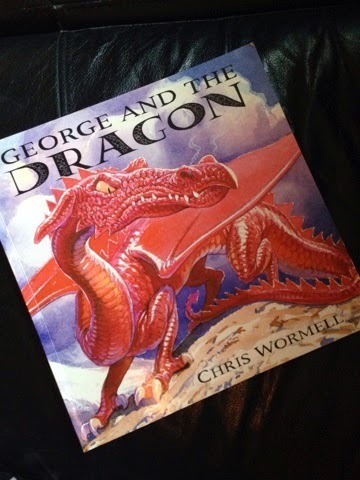 George and the Dragon, is a really great book, I love that George, here depicted as a mouse, defeats the dragon and protects the castle using the dragons fear of mice, I think that it's an awesome spin on the tale which tells the story without the slaying and killing aspect. You can find all our St George's Day activities from last year here. These sound like great books and perfect for little ones.